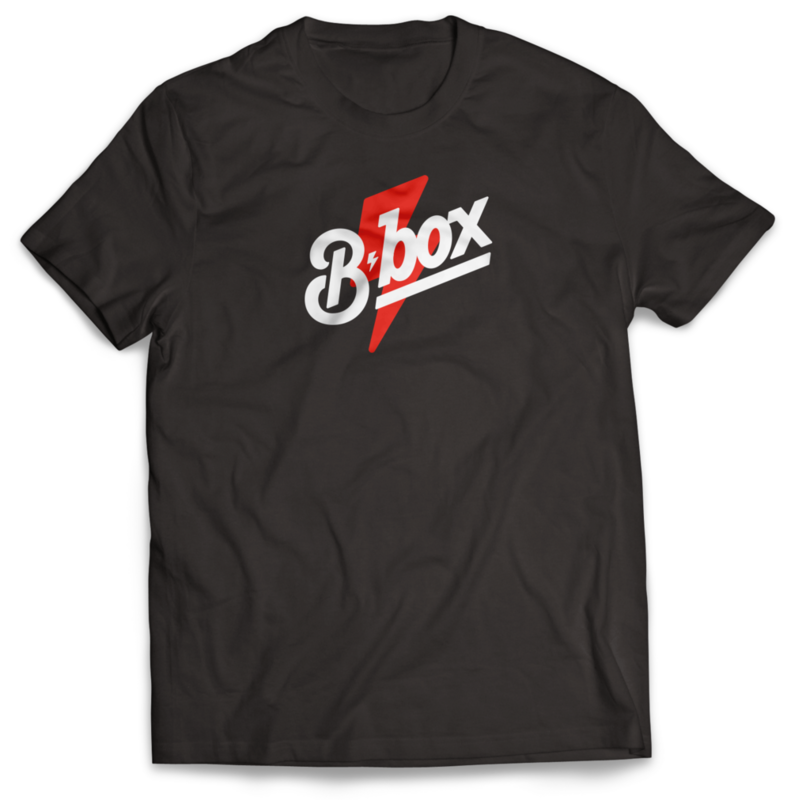 Bbox — Punch Design Co.
A completely automated experience, faster and fresher than any modern QSR, and less expensive to boot. 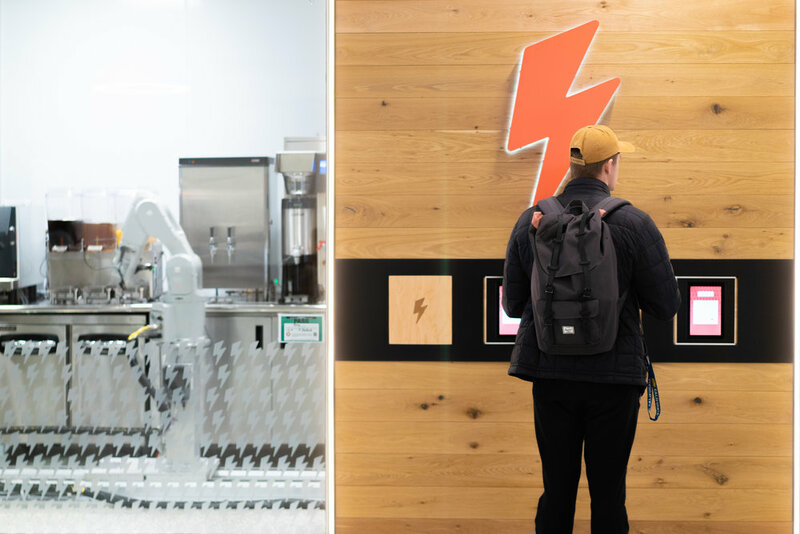 The brainchild of Greg Becker, the CEO and founder, Bbox launched in the spring of 2019 and heralds a change in the landscape of quick service restaurants and coffee shops everywhere. Greg and the BBox team partnered with Joshua Berman and our team BDG to identify the key value proposition that would drive the whole brand. 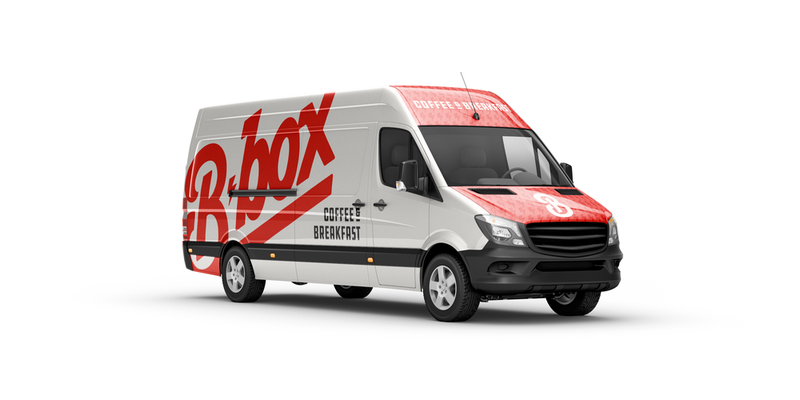 Even though the quality of ingredients and freshness of the product is essential to repeat business, the low cost and speed of service is ultimately what drives the appeal of Bbox. To strengthen this value proposition, we arrived at the visual language of “digital diner” to drive the creative direction, and you’ll see inspiration from that midcentury, friendly quirkiness touch every aspect of the brand.